The anatomy and physiology of the nose will be discussed in detail in this chapter. The nose is an intricate organ with important functions, which include filtration, humidification, and temperature control of inspired air in preparation for transit to the lower airways. It is also important in providing the sense of olfaction and sensory irritation. It has an intricate network of nerves, vessels, glands, and inflammatory cells that all help to modulate its function. 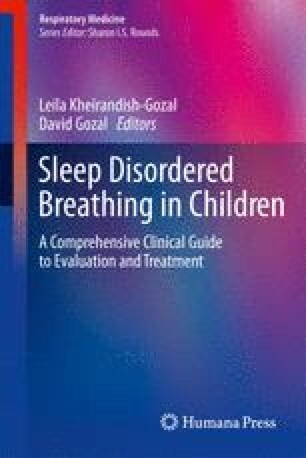 This chapter also discusses some evidence that supports the importance of the nasal airway as a contributor to sleep-disordered breathing in children.